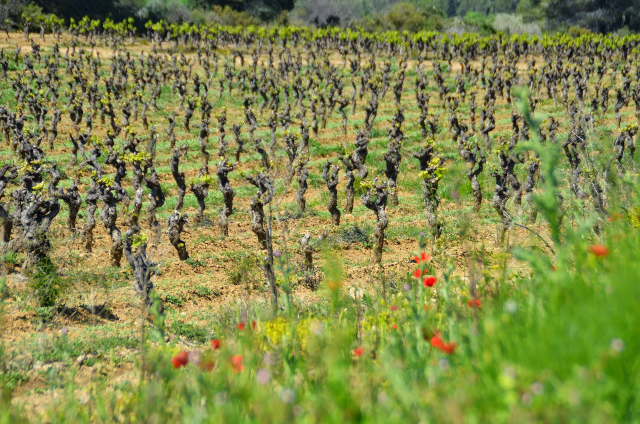 One of the reasons that I love the region is that Languedoc's wine history is important to all of France. 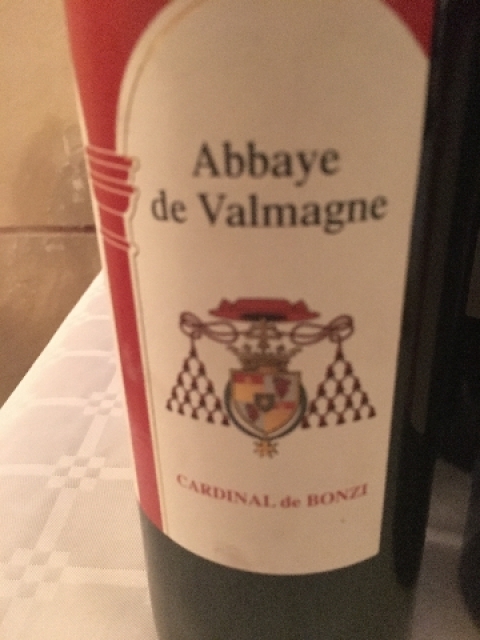 In a small village near Villeveyrac, Herault lies a former Benedictine monastery that has influenced the wine world for many centuries. Built in 1138, the monastery, now known as the 'Abbye de Valmagne', converted from a religious order into a wine cave. Maturing wine in large barrels or vats was the only way of saving the order from destruction. 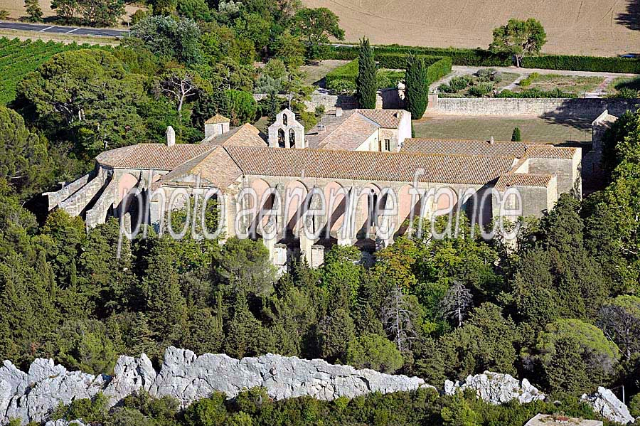 On the large property is a vineyard that was originally established by the Cistercian monks in the 12th century. Vines have been growing on the property ever since. Today, the vineyard covers 190 acres (75 hectares) , of which 75 acres (30 hectares) are classified AOC. The property is an architectural treasure and easy to reach, as it lies in-between Beziers and Montpellier, only seven miles from the Mediterranean sea. The property was close to destruction and was ingeniously saved from destruction by becoming a winery, The large abbey was a perfect place to store the huge casks that store wine. Cool conditions existed, hence the storage and aging of wine was safe from external conditions. All of the abbey's wines were served at a gala event that I attended thanks to a trip with a group of journalists sponsored by Terroirs & Millesimes. There were many wines to sample at the event, but, the wines from the Abbye de Valmagne were the ones I focused on. It was hard to imagine that this huge abbey, 300 feet long and 100 feet wide was not a church. No seating, just a sandstone soil floor and massive vats of wine. It was a different kind of religious experience, at least for me. I closed my eyes and imagined centuries before-how, a brilliant idea of using the abbey as a wine storage facility saved the church from serving as a stone quarry, which is what happened to deserted churches hundreds of years ago. This trip to the Abbye de Valmagne has altered my life in many ways. 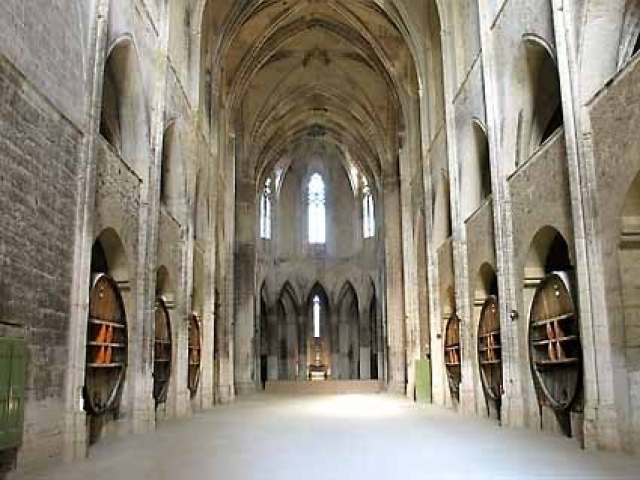 Since wine has been my life for many years, finding salvation in a church for refuge and the human spirit has always meant a lot to me-but, realizing that wine storage saved a church from destruction is the larger story for mankind. Languedoc is a wonderful area to visit. It is France’s wine country. The Abbye de Valmagne is a great place to start your journey. 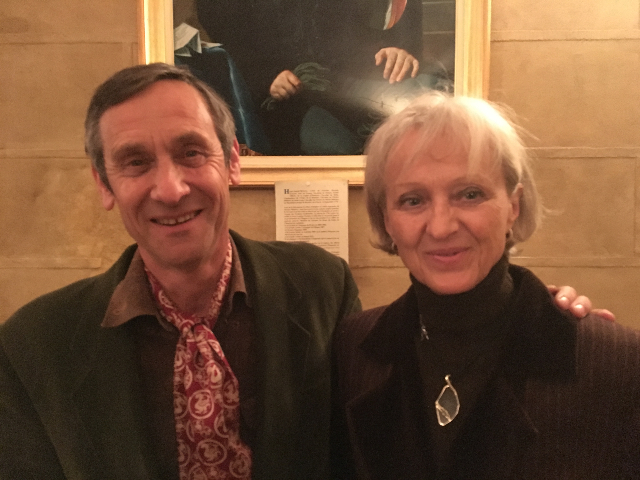 You will realize how important and sacred wine is to the residents of Languedoc.